Understanding how the basic design differences influence the new CDT subwoofers and bass enhanced woofers and how they compare with ordinary drivers will enable you and your installer to design a sound system both advancing your listening preferences and exceeding your listening expectations. 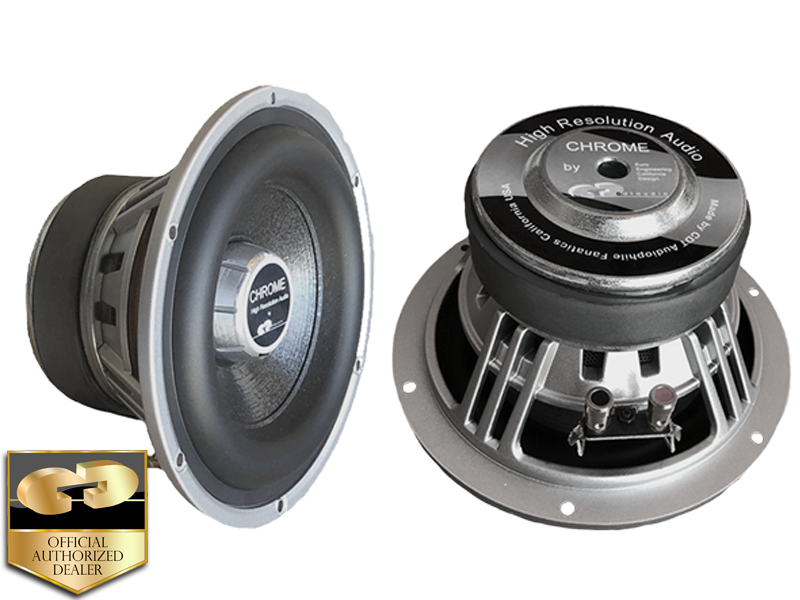 The CDT Audio subwoofers and bass enhanced woofers are designed for both audiophile & SPL user. By taking the natural sound, mature approach and designing for tight, clean, musically oriented bass, the CDT Audio subwoofer is proof positive that bass in the car doesn’t have to be loud, boomy, and sloppy.